$600 Travel Bonus and Now the Annual Fee Is $0 Your 1st Year! Scott: I’m NOT a fan of fees. So it’s great news when fees get cut! 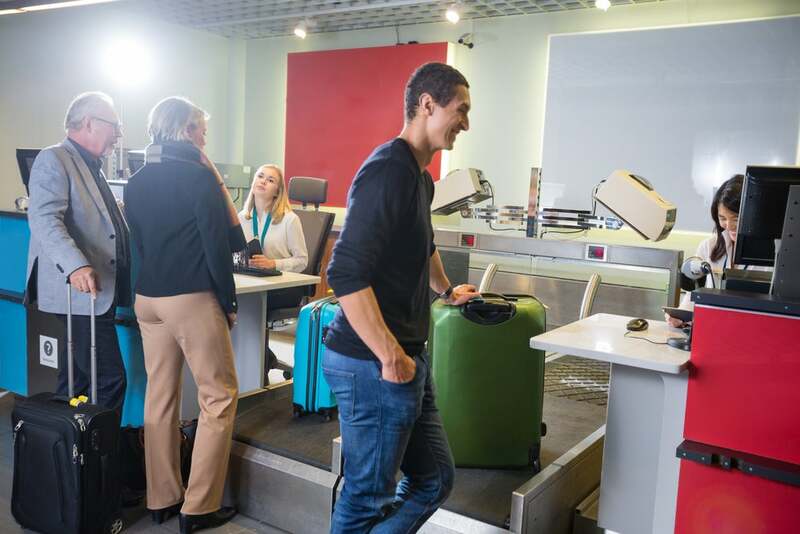 The Barclaycard Arrival® Plus World Elite Mastercard® (say that 3 times fast!) has made the decision to apply for this travel credit card much easier now that it’s free to own for your first year. 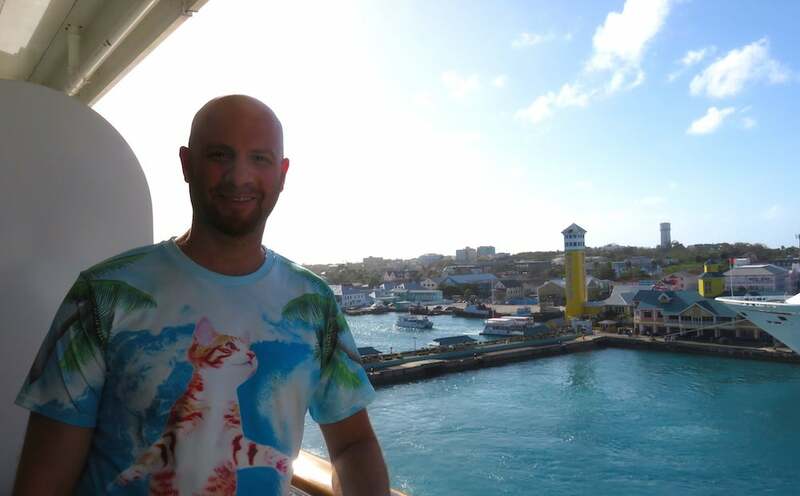 I Loved My Cruise to the Bahamas! And When You Unlock the Arrival Plus Credit Card’s 60,000 Mile Bonus, You Can Wipe Away $600 Worth of Travel Expenses Like Cruises, Flights, Hotel Stays, Taxis, and More! I applied and was approved for this credit card a few years ago, although I eventually decided not to keep it long-term. But the nice thing about the annual fee being waived for the first year is you can basically “try before you buy” to see if the card makes sense to keep for YOUR personal spending situation. If you’re a beginner to using miles instead of money for travel, I strongly recommend getting the Chase Sapphire Preferred® Card first. Because a) it’s a better offer and b) Chase makes it harder to be approved for this awesome card once you already have a bunch of credit cards in your wallet. 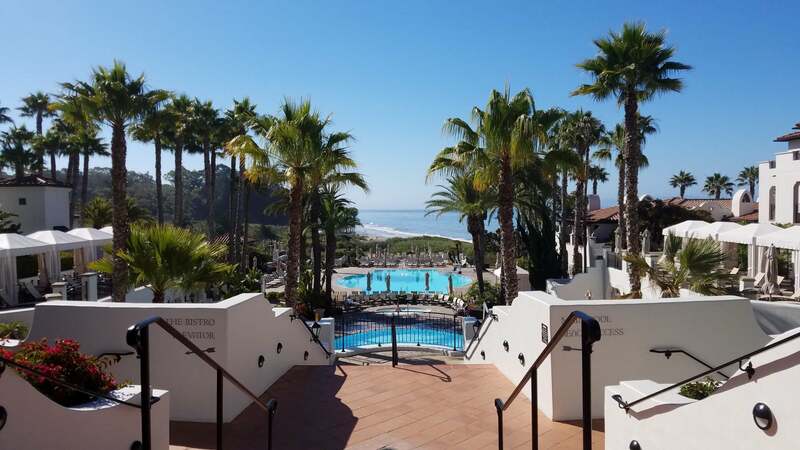 But if you already have the Chase Sapphire Preferred, the Barclaycard Arrival Plus is very tempting because of its 60,000 mile bonus (worth $600 towards travel purchases). You can check out our full review of the Barclaycard Arrival Plus here. The Barclaycard Arrival Plus is similar to the Capital One Venture Rewards Credit Card. Although, if I had to choose between the two, I’d probably go with Venture. You really can’t go wrong with either though. It’s just a matter of how easy it’d be for you to meet the minimum spending requirements to unlock their respective intro bonuses and how you like the other card perks. The Barclaycard Arrival Plus has slashed its $89 annual fee to $0 for your first year. So if you’ve been considering this travel credit card, this price reduction should make it easier to pull the trigger on applying. But I have to say, if you don’t yet have the Chase Sapphire Preferred, I recommend picking up that one first. I once had both of these credit cards in my wallet. Today, I still have the Chase Sapphire Preferred. The award is hard to use, there’s a lot of restrictions. I end up wasting a lot of points and many days of waiting if the charge on “travel” is allowed. Sorry to hear that. I was able to get reimbursed for travel expenses rather easily with this card.